Whilst it is still unknown as to whether Leo Messi will receive medical clearance to play at San Siro on Tuesday night, one thing is certain - Italian teams have much to fear when he is on the field, given that he's scored 12 goals against teams from that country in the UEFA Champions League. Messi has played 19 games against teams from Italy in his career, and although he went scoreless through the first six, his dozen goals have come in seven of the last 13 matches he’s played against them. 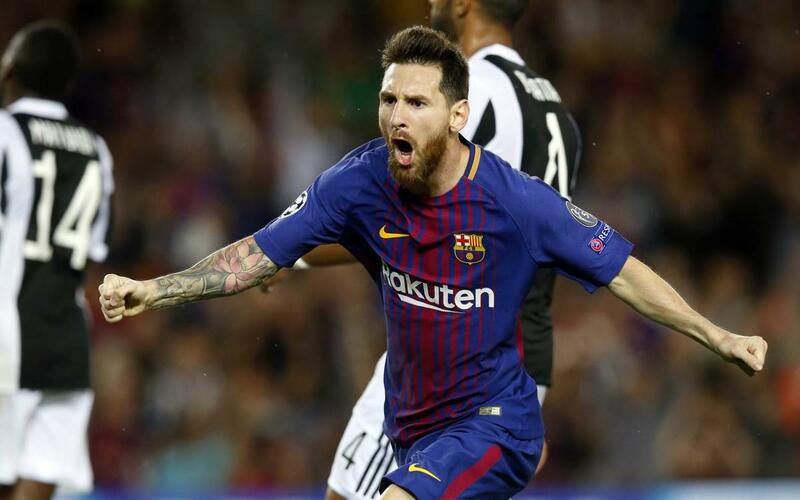 Messi’s favourite victim is AC Milan, against whom he has scored eight goals, whilst he has two each against both AS Roma and Juventus, the renowned defensive power. Two of Messi’s goals against Milan came in Barça’s 4–0 home win to overturn an aggregate deficit in the 2012/13 Champions League last 16.